With Tuesday’s announcement of the iPhone X, which comes with an edge-to-edge OLED display and starts at a staggering $999, it’s worth reflecting on how such a once-luxury device could transition to mass-market status and then flow back toward its premium perch. When details about the phone, nearly all of which leaked ahead of the time, began surfacing months back, its eye-popping price was immediately the subject of controversy. 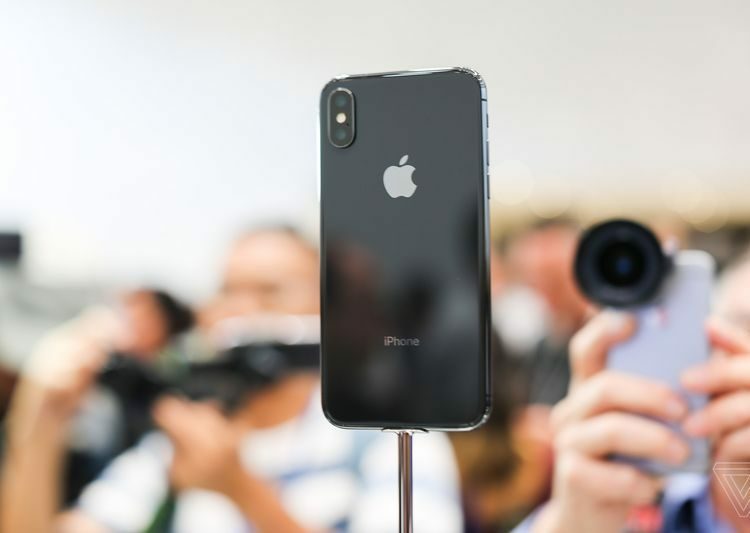 Was Apple doing the industry a favor by giving its flagship product a nearly four-digit price tag, or was it crossing a line? The debate hasn’t changed much now that we know the device’s name, what it looks like, and exactly how much it will cost: up to $1,150 for a 256GB model. We’re all wondering who among us is willing to pay that much for an iPhone, how well it will sell, and what it means for the future of the smartphone business.